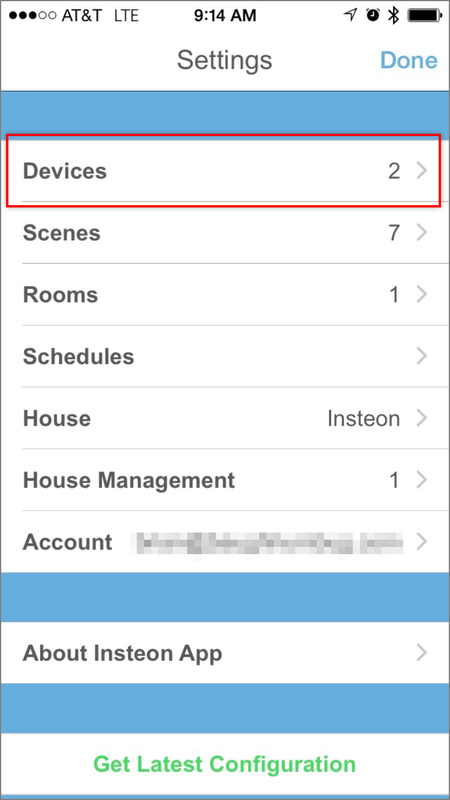 After configuring push notifications in the Insteon app, you may occasional encounter a situation where you do not receive alerts. 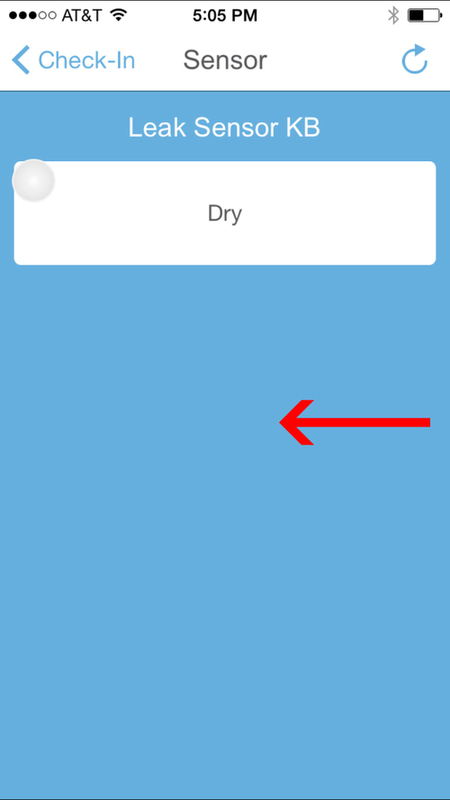 There are several reasons why this might occur. 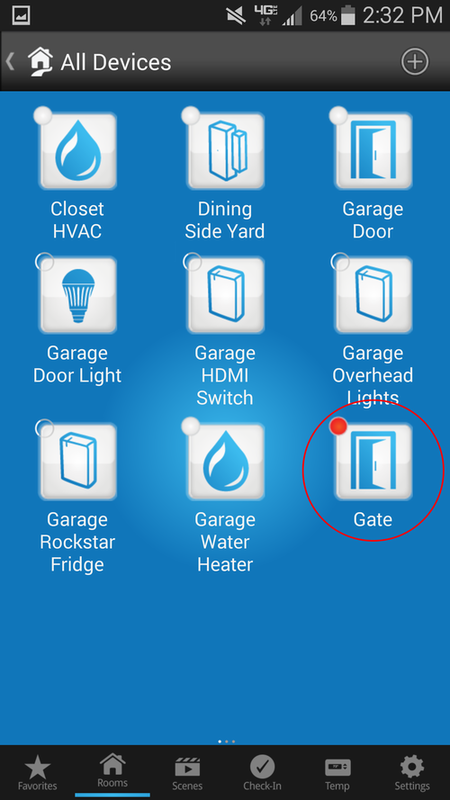 With Android, the Insteon app needs approval to send push notifications. 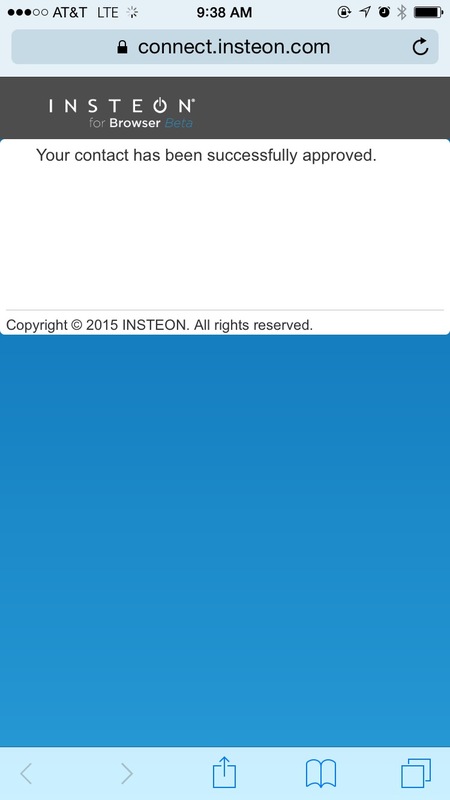 If this approval has been revoked, Insteon will be unable to notify you of device updates via push notifications. 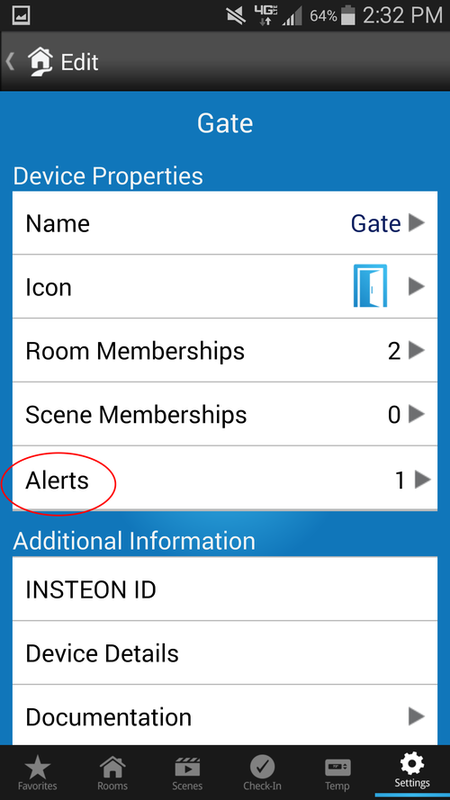 If you wish to receive alerts from an Insteon device, that device must be configured to send alerts. 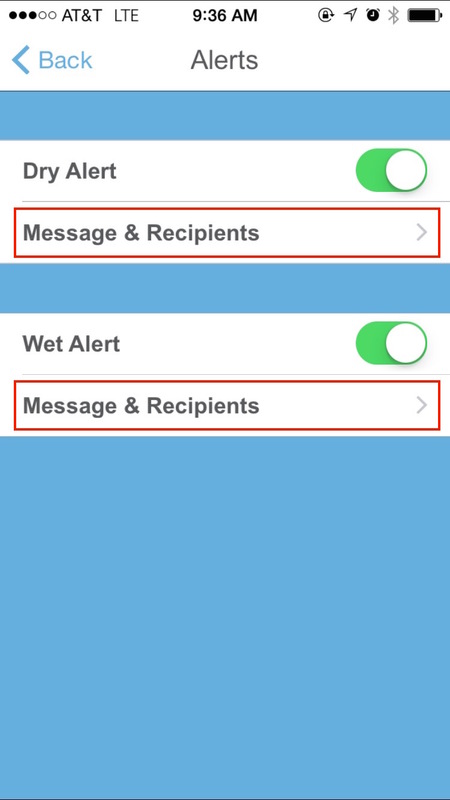 Different devices can send alerts for different events including on, off, open, closed, wet and dry. 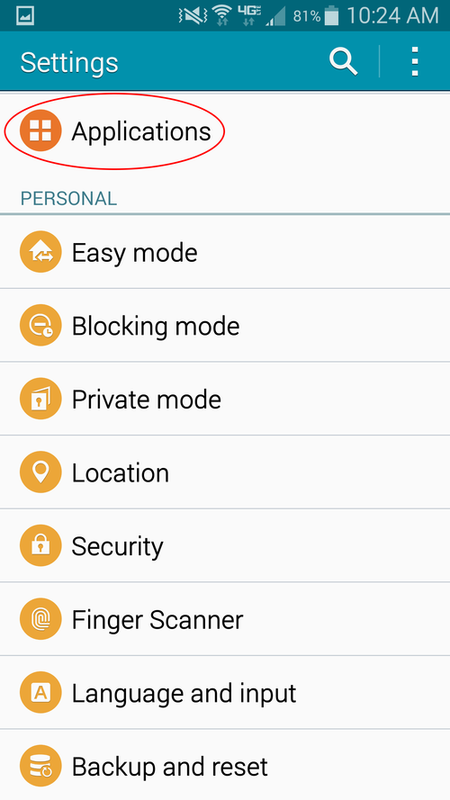 If, even after following all of the above-listed steps, you are still not receiving alerts from devices, try the following. 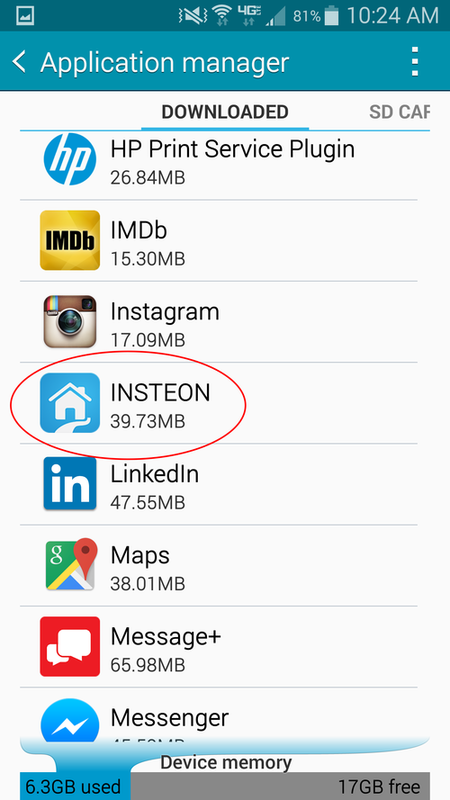 Remove the affected Insteon device and re-add it to the Insteon app. 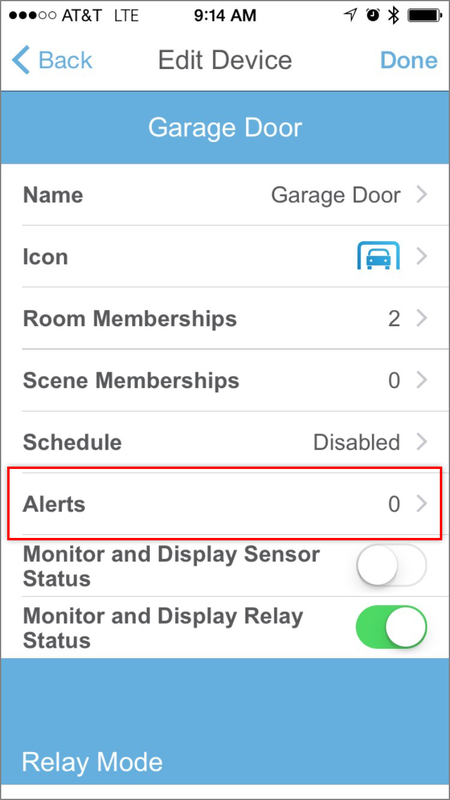 Ensure that alerts are configured after re-adding the device. 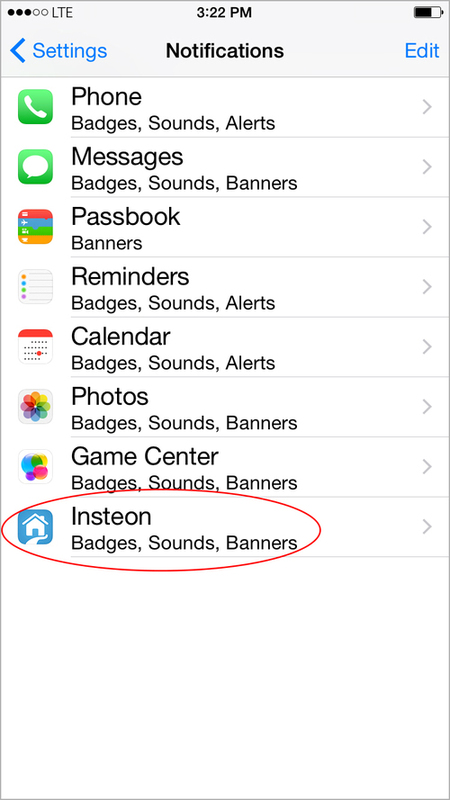 You will not receive push notifications on iPhone, iPad or iPod touch while using the Insteon app. 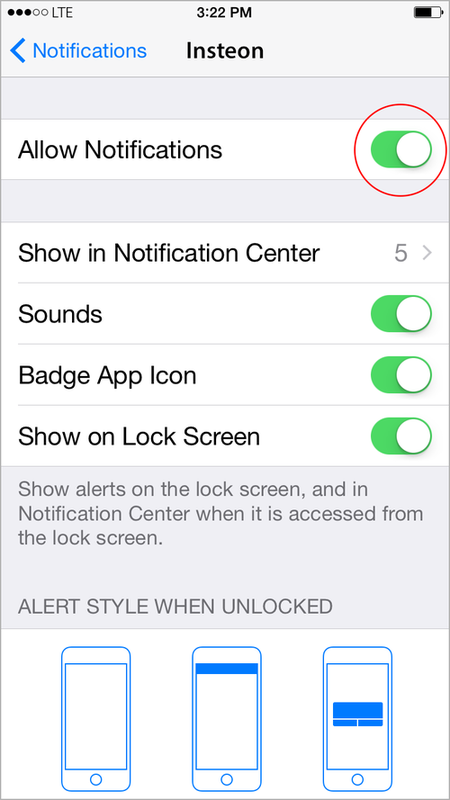 You will only receive notifications on Apple Watch when your iPhone's display is locked. 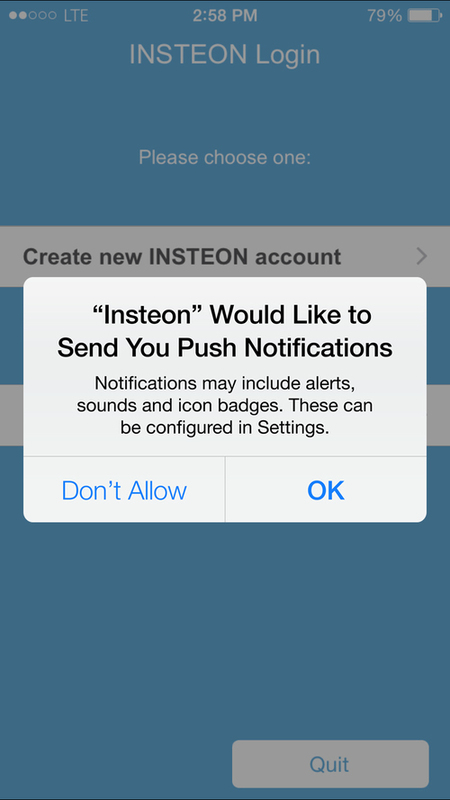 With iPhone, iPad and iPod touch, the Insteon app needs approval to send push notifications. 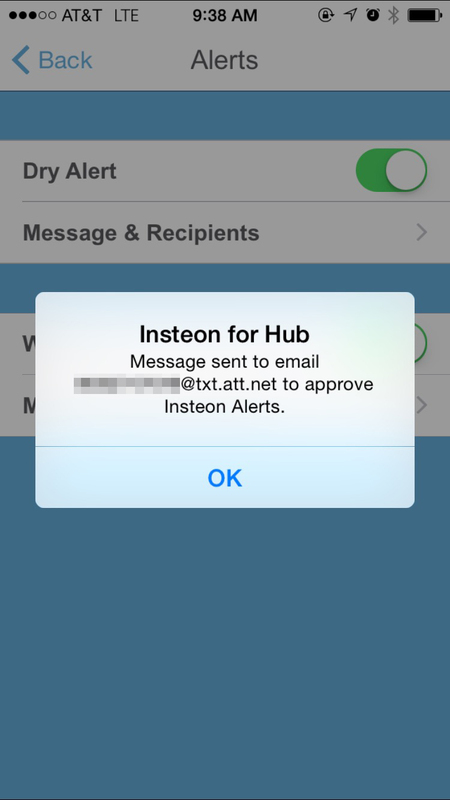 If this approval has been revoked, Insteon will be unable to notify you of device updates via push notifications. 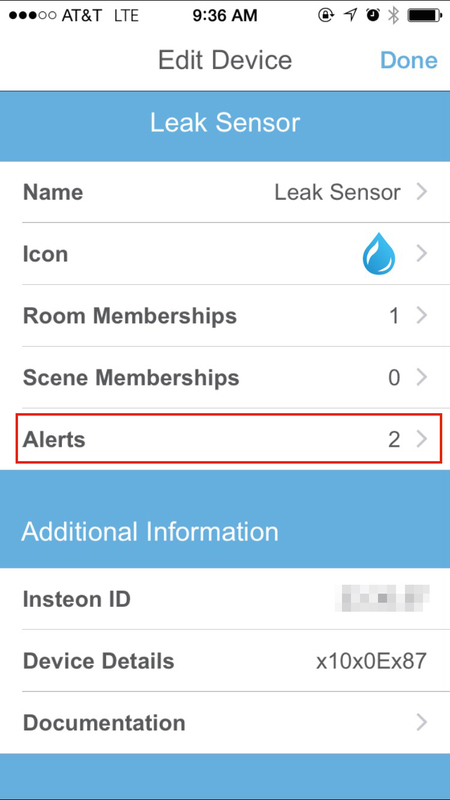 If your alerts are configured correctly and you are not receiving them, try quitting and relaunching the Insteon app. 2. 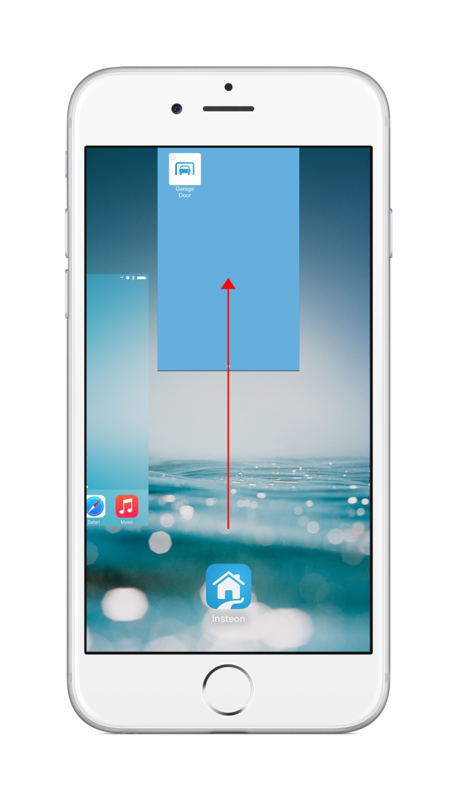 Swipe up to quit the Insteon app. 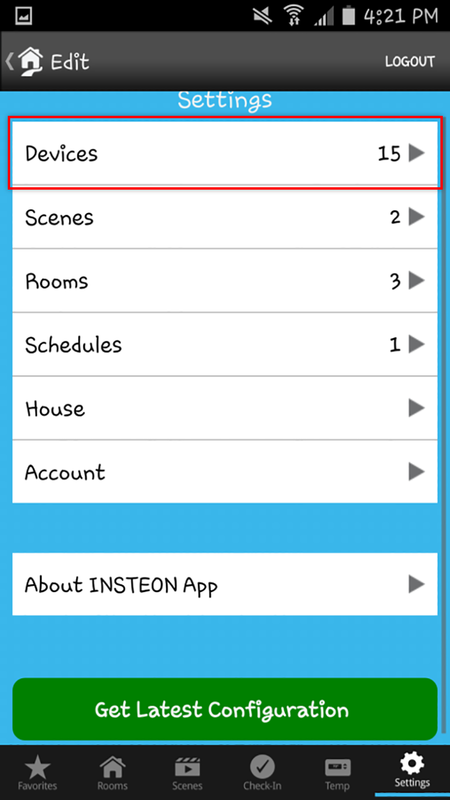 Relaunch the Insteon app. 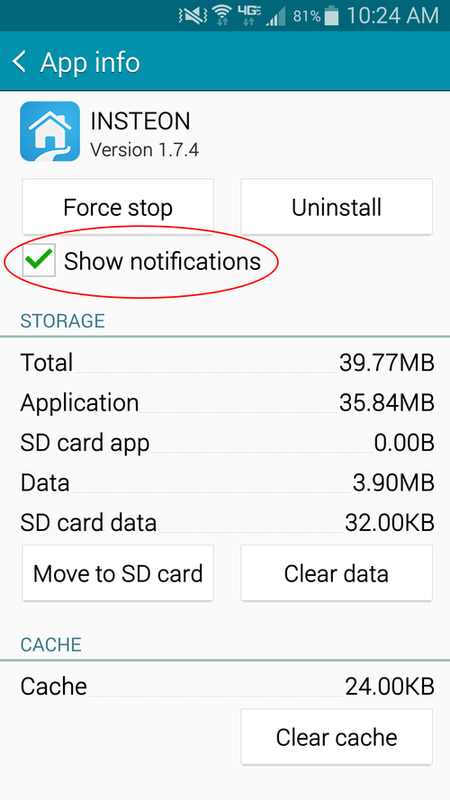 If quitting the Insteon app does not resolve issues with receiving alerts, try force quitting the Insteon app. 2. 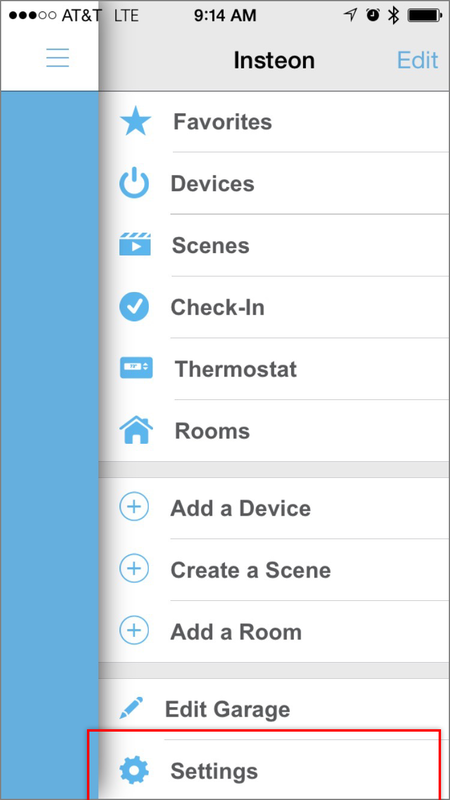 Release the power button and press and hold the Home button until the Insteon app disappears. 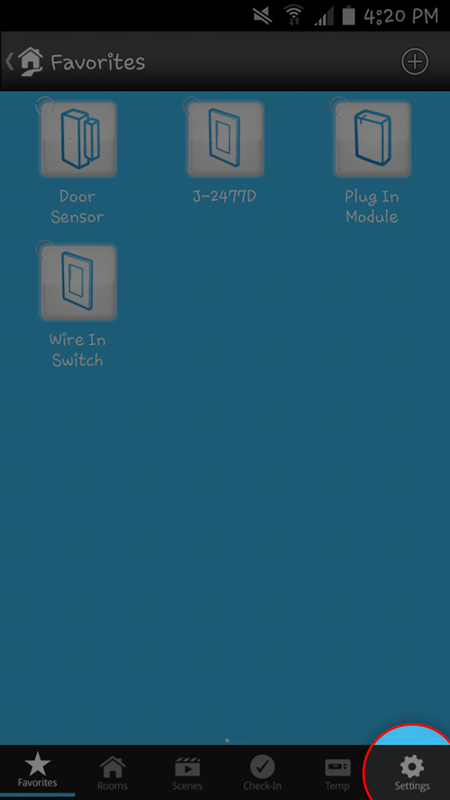 Relaunch the Insteon app. 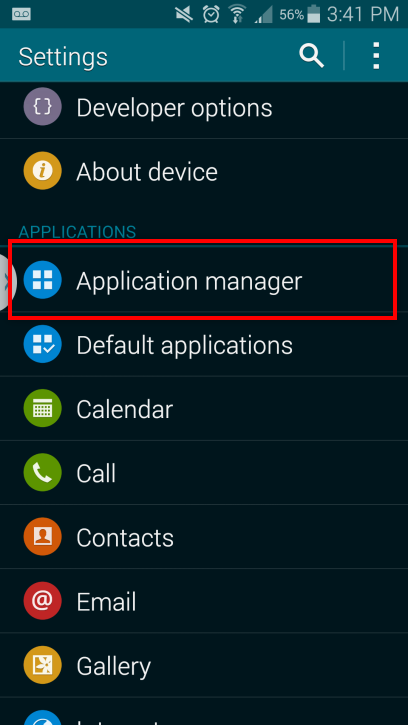 Did you know that your mobile phone number has a corresponding email address? 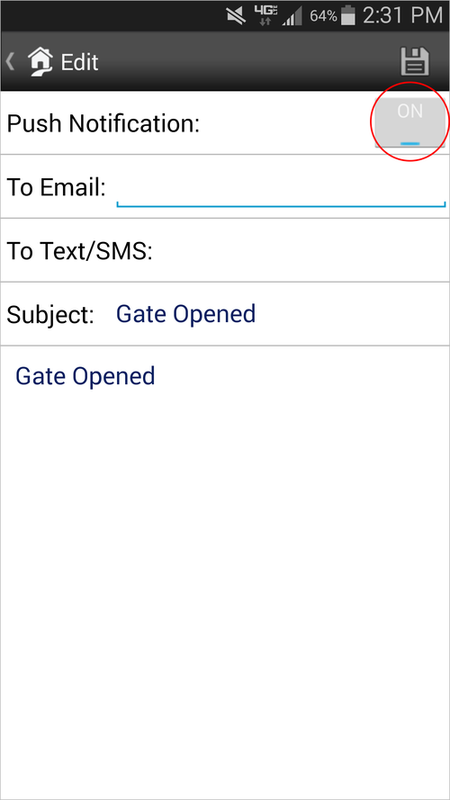 You can use it to send an email to a phone number and receive it as a text message. 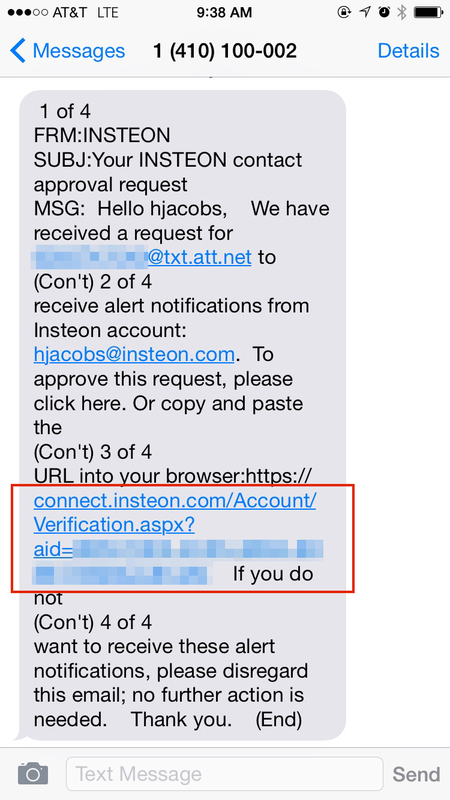 With Insteon for Hub, you can add this email address as a means to receive text messages for alerts. A list of other carries can be found here. 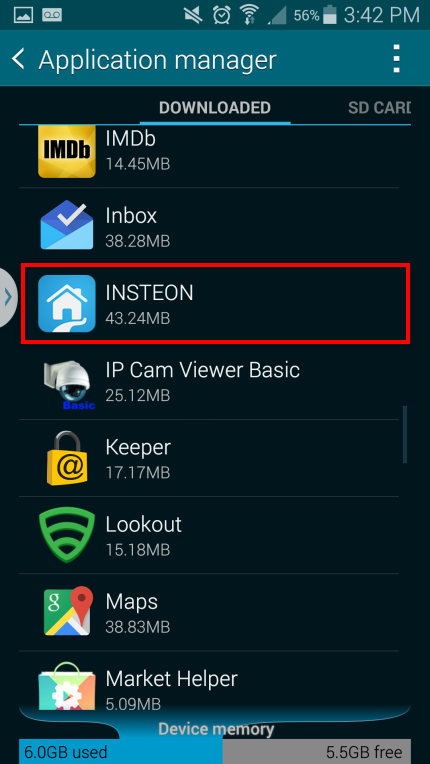 Note that this list is not maintained by Insteon and therefore we are unable to vouch for its accuracy. 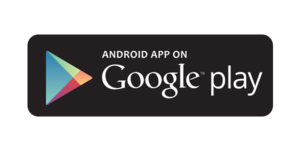 If in doubt, contact your mobile phone service provider. 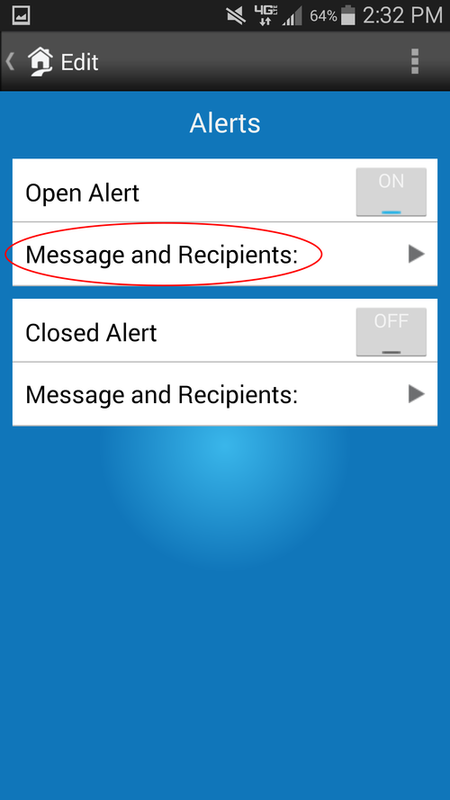 An alert approval message will be sent to the phone number provided as an SMS. 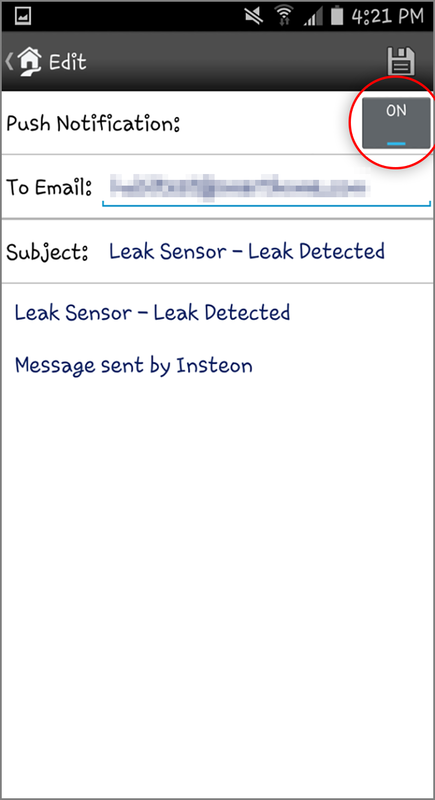 Check your messages for an SMS from Insteon. 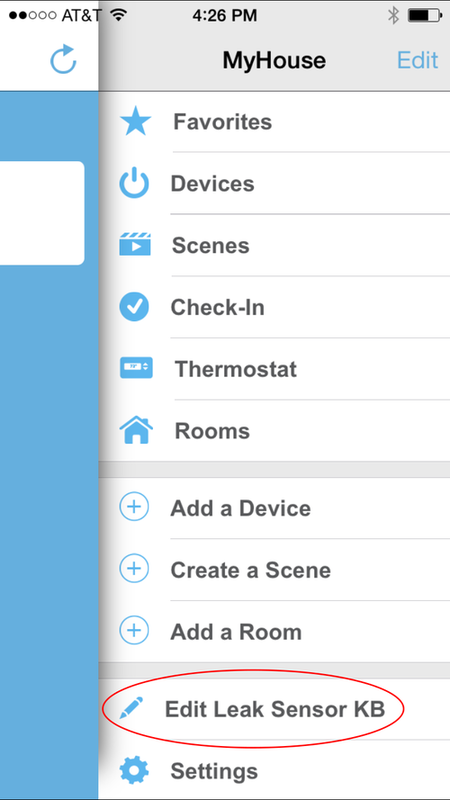 Tap the confirmation link to connect.insteon.com. 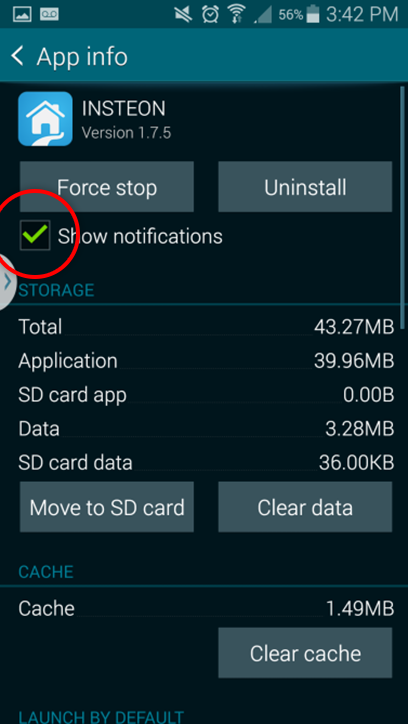 You will be taken to your phone's web browser for final confirmation. 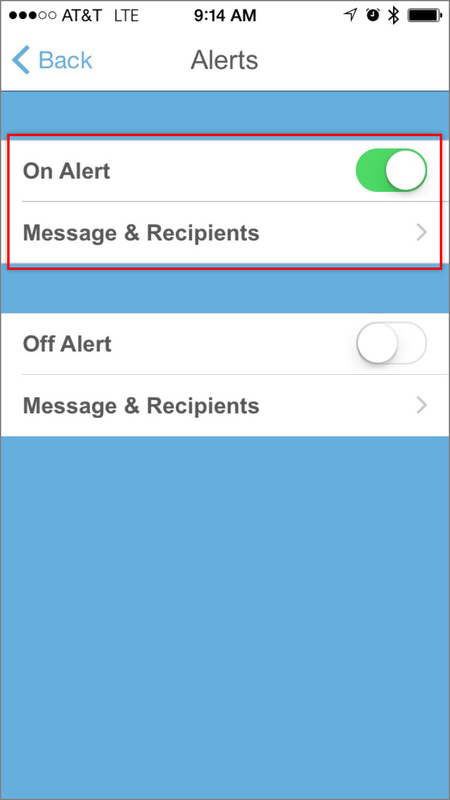 Repeat steps 1 through 7 for any additional alerts that you wish to receive via SMS. 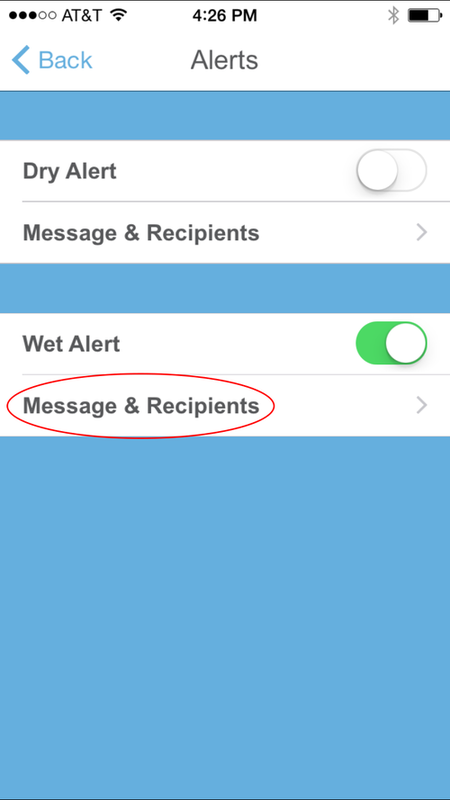 Please note that as these messages will be sent via SMS, your carrier's standard messaging rates may apply.